Red is the new black! 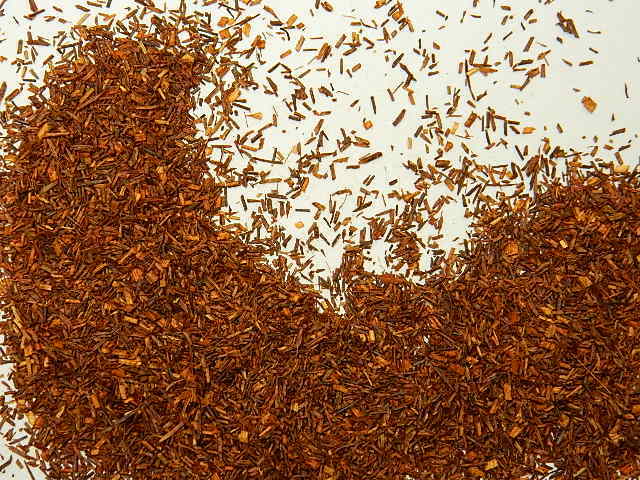 Rooibos (Roy-boss) is a fantastic caffeine free alternative to its tea friends. Great after a gruelling session at the gym, a day gardening, or spot of lawn bowls! The “red-bush” is grown in South Africa & naturally I caffeine free but packed with antioxidants & trace minerals. 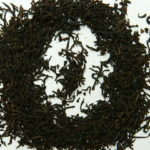 Organic Rooibos can be brewed like black tea & enjoy with or without milk. Drink hot or iced. Its refreshing, thirst quenching & suitable for pregnant women & children. Slight nutty & sweet flavour. The Organic Rooibos Tea (Art of Tea brand) is the best! I have been using this brand now for over a year since researching the benefits from Cancer Clinic throughout USA. 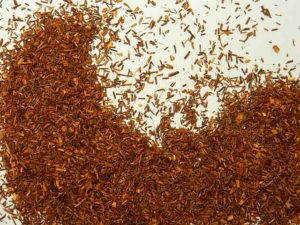 Rooibos Tea is added to the diets of cancer patients. The Truth about Cancer series (Ty Bollinger) have many nutrionalists, naturopaths, oncologists, etc. etc. that recommend Organic Rooibos Tea. 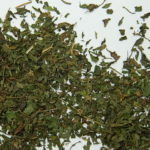 The Art of Tea brand is a beautiful blend with great results! Annie – We’re glad you’re enjoying the rooibos! 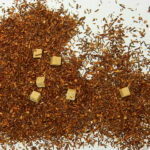 Have you tried our rooibos blends as well as they Organic Rooibos?